In 1986, two of Jerry Murrell's sons decided against going to college, so Jerry decided to start a family business with them in Arlington County, Virginia. His aim was simple: he wanted to be `the' place in town to go for a good burger. Fast forward 26 years. There are now more than 1,000 Five Guys joints in the US and Canada, with another 1,000 in the works. With all five of Jerry's sons working for Five Guys, who does Jerry credit for their success? You guessed it - their mum and his wife. 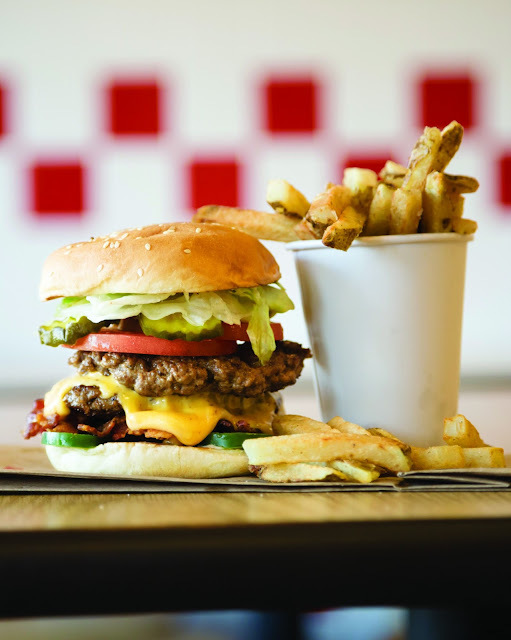 This summer, Five Guys are opening their first overseas restaurant right here in London. Upon confirmation of their first site in Covent Garden, I decided to fire a few questions at Molly B. Catalano, their director of communications and public relations. 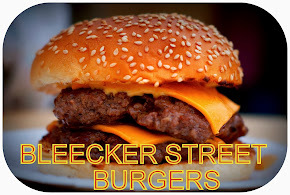 Burger Addict - Why London and why now? Molly - The expansion and growth of Five Guys is driven by demand. We are sold out of franchises in the US and Canada, with many still in the works (about 1,000) and we have had customers as well as investors asking for us to expand into various markets in the world. The owners of Five Guys, the Murrells, were cautious about international expansion as we still have so much work to do here, but we feel we have found a great partner in the UK and a great consumer market as well. Outside of the US. The UK is where we hear from customers the most! Do you think you can recreate the quality that's made you famous in the States? We are confident that we can recreate the same quality in the UK that we have in the US. We have to. Our customers expect nothing less and we know that we cannot survive unless the quality is the same. Are you just planning the one restaurant for the time being? We plan to open about five locations in the next year! They are all planned for the London area as well as surrounding suburbs. We expect our location in Covent Garden to open this summer. We just started construction. Is your North America pricing transferable over in the UK? Our pricing model in the UK will be the same as the US which means that we will make sure we buy the best ingredients possible and price from there. Still offering the value that we feel our customers get in the US. Have you experimented with UK produce or will you be flying over ingredients? We have researched and tested all products including meat, potatoes and produce. We will fly ingredients over if we have to, but we will source from the UK as long as we can find the same specifications and quality standards. We don’t offer meals, we sell everything individually. Even toppings are selected by the person, there are no present meals or toppings. I've read quite a bit about the expansion you've encountered in the States and its very impressive. However, Wendy's tried and failed twice to crack the UK. Is this a concern? We are excited and nervous about our entrance to the UK, but we feel our quality of produce as well as our culture of straightforward, genuine customer service will help us appeal to consumers. We do not expect to be a hit overnight, that is fine with us. It took us 15 years before we franchised in the US and almost 20 years for our tremendous growth. We do not do any traditional advertising or mass media so we know that organic word of mouth takes time. 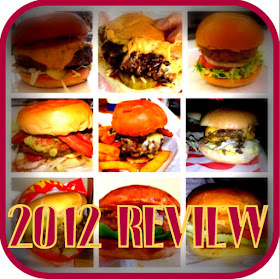 We will focus on serving the best burgers we can and let our happy customers and burgers do the talking! Although we are a larger company now, we are still owned and operated by the original family. We are all so humbled by the success of Five Guys that just talking about London and starting construction is beyond what the family would have ever dreamed years ago. Will you or any of the Murrell's be coming for the launch or is it too early to say? I hope to get to the UK soon and the owners have already spent a ton of time over there and at least a few of the “boys” will be there for the opening. I never got to Five Guys when I've visited the states previously, but have heard a lot of positive feedback and will be rushing to be first in line when they open. Make sure you follow them and me on twitter for the latest on the opening. They are my favorite US burger - can't wait! Bar none the best burgers in America! I hope they really do bring over the authentic pickles and use Idaho spuds - those are the things that make their burgers and fries distinctive. Either way, try a bacon cheeseburger with BBQ, pickles and fresh jalapenos. AMAZING! Enjoy! Why is it always just London? Because the rest of the UK is s%*t !! I'm on the 5-2 Diet. I have five burgers one day and then only two burgers the next otherwise I might get fat! !